Talk about multi-tasking! 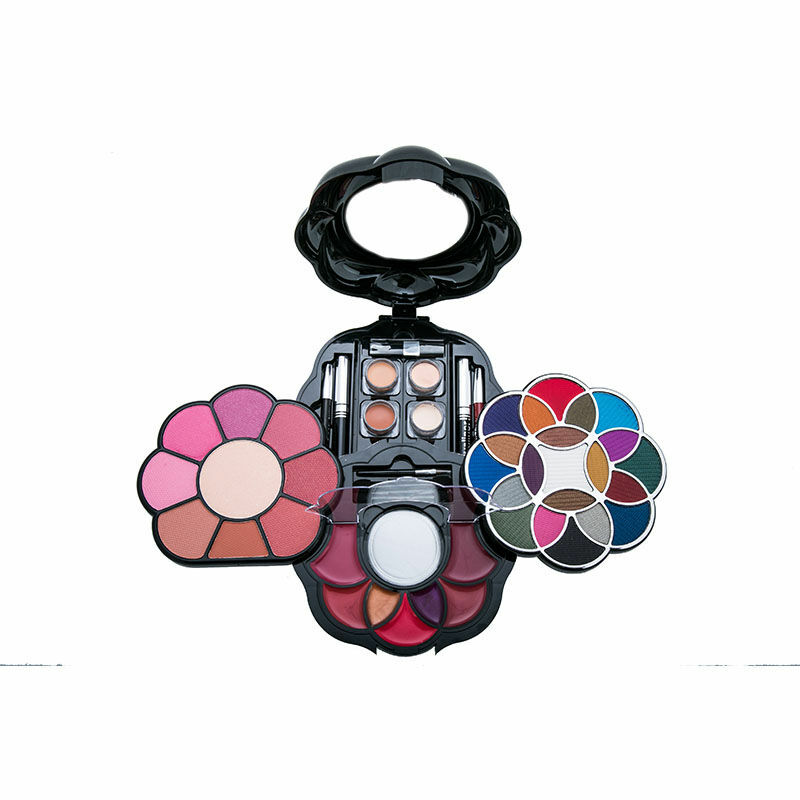 Invest in one of these flower-shaped make-up palettes, with three different levels for added convenience, and consider your beauty game complete. 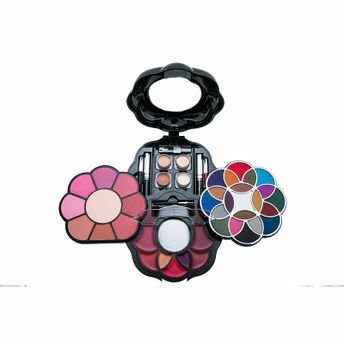 Featuring 21 eyeshadows, 8 blushers, a compact powder, 7 lip glosses, an eye liner, a mascara, an eye pencil, a lip pencil, and 4 foundations, this palette addresses every make up need you may ever have, all within one sleek case! Perfect for beauty novices or aficionados alike, it's a veritable one-stop-shop for all things glam.